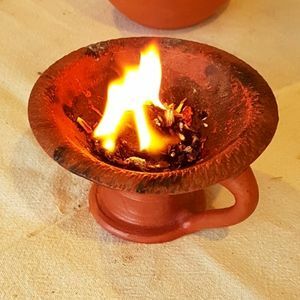 In this incredible workshop we will be learning the ancient sacred art of working with the Sacred Flame, learning the ancient techniques of how to work with it and understand it and read it...... basics such as how do we burn, what do we use, do we burn as incense or is the sacred flame required will be covered. Many different burnings will be undertaken to illustrate procedures and allow each attendee the chance to bear witness to the sacred flame/smoke in action. It is an intensive hands-on experience that will forever change the way you see burning incense. It also allows one to enter one of the deepest forms of meditation without even realising it. As this is very sacred knowledge that must be treated with the utmost respect, this once only workshop will be limited to a maximum of 12 people, that will be guided to attend. It will be a truly amazing event. 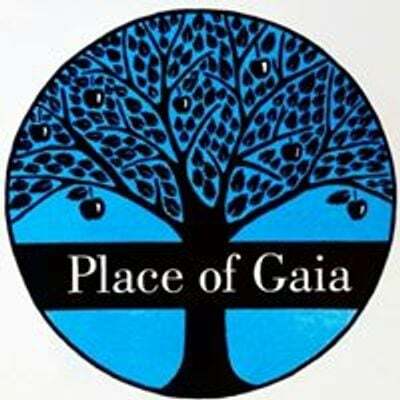 We have been blessed with the chance to hold this sacred workshop at Phoenix Alternative in Sturt Street, Ballarat. Energy exchange for the event is $85 per person. All those who want to attend please confirm by paying for their place upfront to secure your position. Places can be paid for by contacting Marie either by phone (0425786753) or messaging me and I'll send bank details. No refunds will be issued for non attendance.